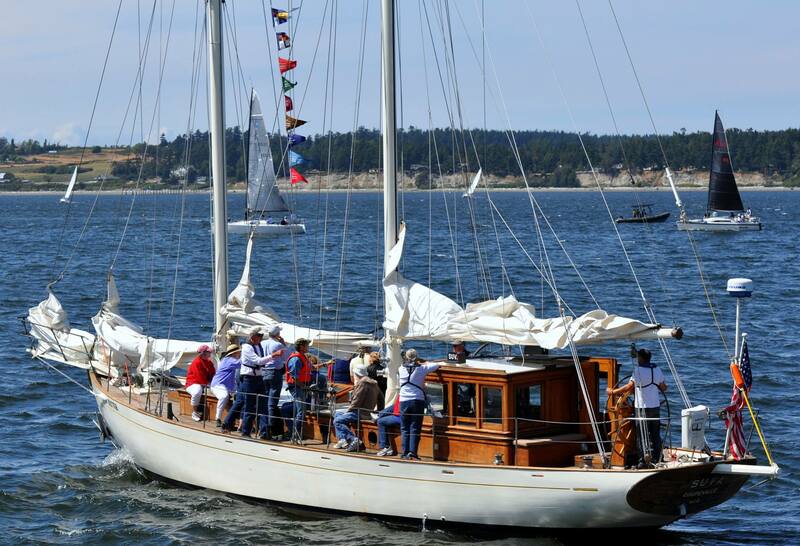 Coupeville Maritime Heritage Foundation was founded to preserve the maritime heritage of Coupeville, Penn Cove and Whidbey Island through education and public awareness. 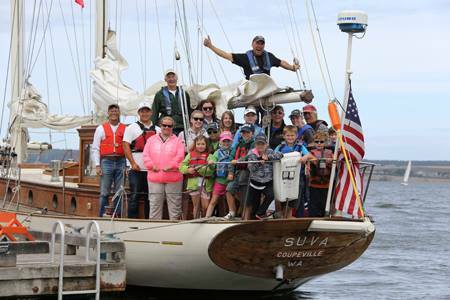 Suva is owned and managed by CMHF, whose carefully trained volunteer docents and crew members proudly operate Suva according to Coast Guard requirements. 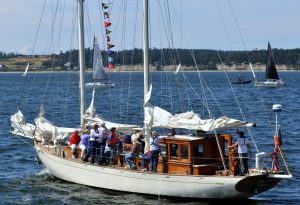 Whidbey Island enjoys a rich maritime history with countless stories dating back to the discovery of the island in the late 1700’s. It is our hope to gather all we can and share them far and wide, making new ones along the way. To learn about joining the CMHF, visit our Membership page. If you would like to make a donation to help our Foundation achieve these goals, click on the Donate button below.